Web Desk: Salt can be used to solve many of your hair problems. 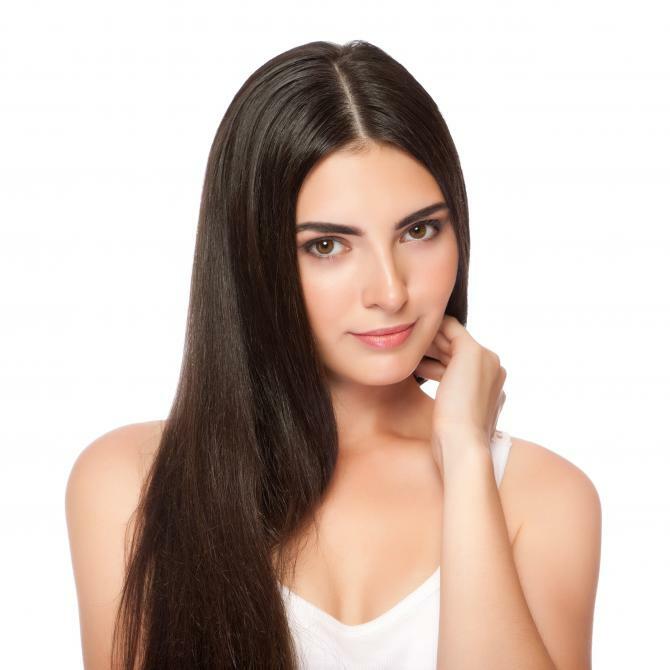 It can be used to give your hair the texture and volume. Salt regulates secretions from sebaceous glands and prevents hair from turning oily. 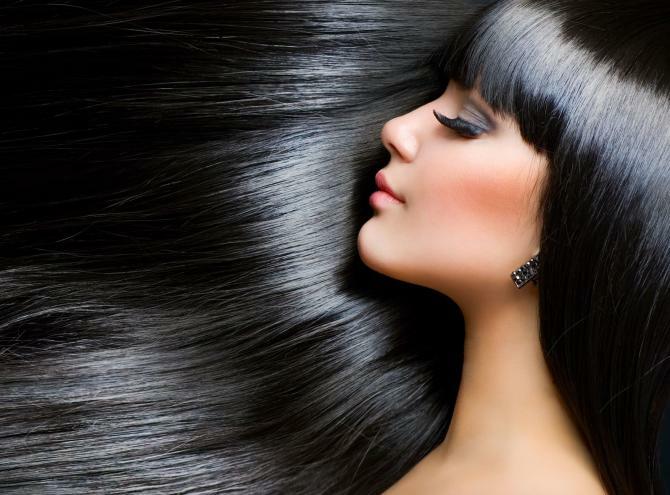 Top five magical benefits of salt on your hair. Dandruff occurs due to dead skin cells on the scalp due to moisture and humidity. Salt helps in absorbing excess oil and removes flakes/dandruff during hair wash. Sprinkle some salt on your scalp and massage, then wash your hair. Salt helps to give your hair a quick fix effect. 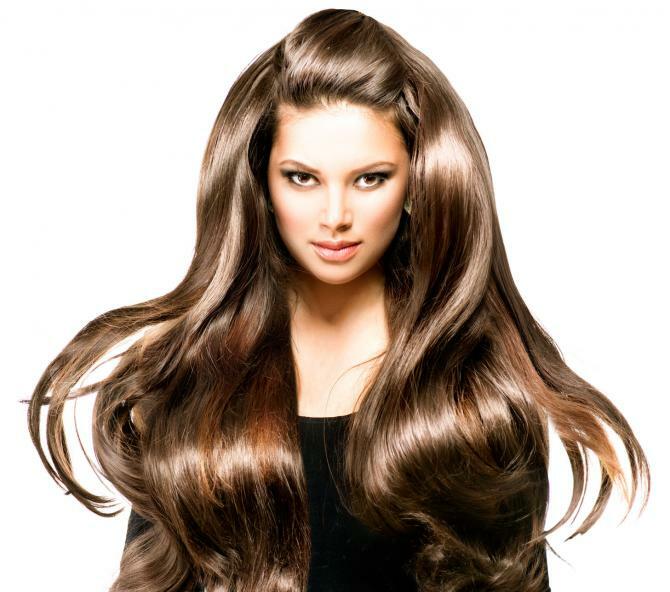 It promotes hair thickening with time. Take shampoo and mix salt then apply it on hair and massage gently. Let it rest on the hair for some time. Wash your hair with cold water. Salt opens up blocked pores on the scalp and allow proper hair growth. 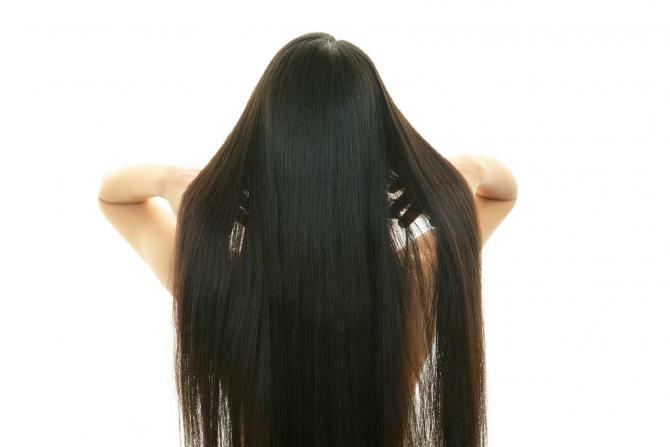 Mix oil with salt and massage your hair. Repeat the process twice in a week. Salt regulates the secretions from sebaceous glands which are responsible for releasing oil into the scalp and also improves hair quality. Salt can intensify blood circulation in the scalp and boost hair growth.